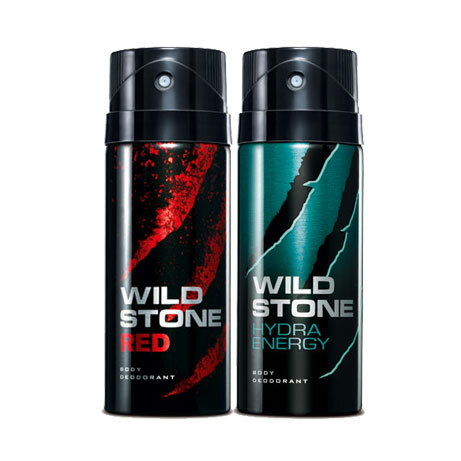 Wild Stone Wild Stone Red, Hydra Energy Pack of 2 Deodorants Wild Stone Deodorants for men, A brilliant fragrance made for the ultimate male. 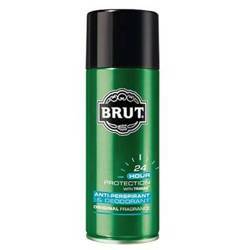 It renders you an aura of adventure and intrigue while providing you protection from the perspiration odor throughout the day. Wild Stone is a male grooming brand with presence across multiple categories. The fragrances for Wild Stone are unique and sophisticated. 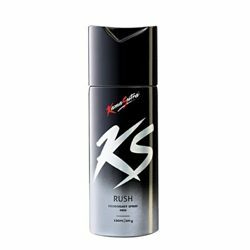 Product #: Regular price: Rs.398INR325(Sale ends 01 January ) Available from: DeoBazaar.com Condition: New In stock! Order now!